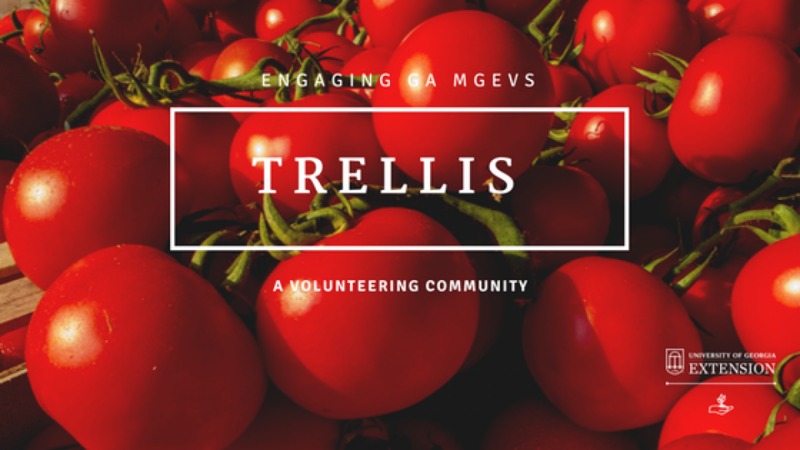 Trellis | MGLOG: Which state initiative should I use? MGLOG: Which state initiative should I use? In Georgia, the MGEV Program has 5 main areas of priority when it comes to reaching out to the public. These initiatives provide a great framework for our program, focusing our training, skill development, and resource generation. 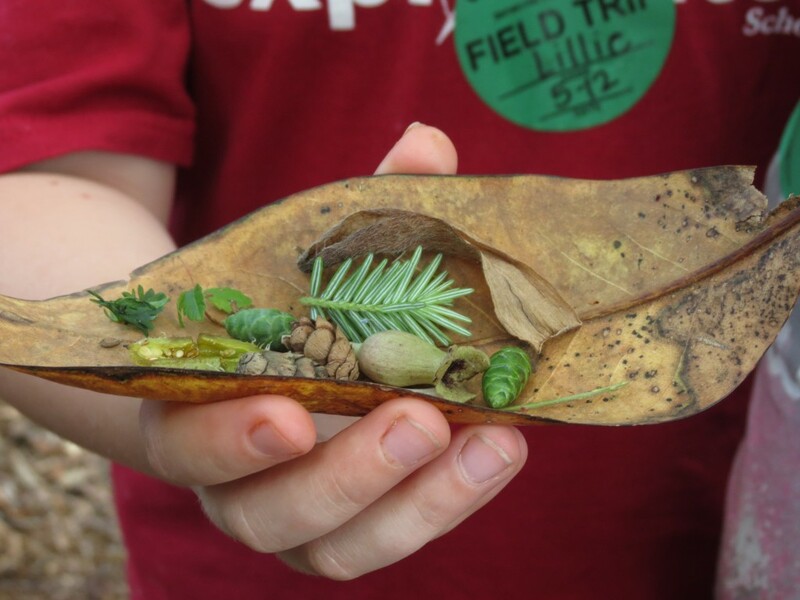 Our outreach, or programming, focuses primarily on Environmental Stewardship, but also addresses Home Food Production, Gardening with Youth, Value of Landscapes, and Health Benefits of Gardening. You can find the initiatives posted on our homepage here. So far, more than 700 projects have been entered into MGLOG and approved for MGEVs. One-quarter (187) of projects address environmental stewardship, while 15 percent of projects address the value of landscapes. One-third of projects (250) are coded as “general Extension support,” though there are many projects in this category that really serve other initiatives (mainly Environmental Stewardship). So, how do you choose which initiative to use on a project proposal? Some initiatives are immediately apparent, like “Gardening with Youth,” but sometimes there is overlap and it is hard to decide. It helps to consider what the project is trying to accomplish. If the focus is on a youth audience for the sake of creating a positive youth gardening experience, exposing the child to the natural world, or improving academic performance by means of gardening, then choose that “Gardening with Youth” initiative. If the project focus is more about health from the garden, increasing vegetable consumption, or increasing exercise as a result of gardening, AND you just happen to have a youth audience, then consider the “Health Benefits of Gardening” initiative. Use the key words section of your proposal to indicate the youth audience and the specific goals of the project. I often use another example when explaining this decision-making process. 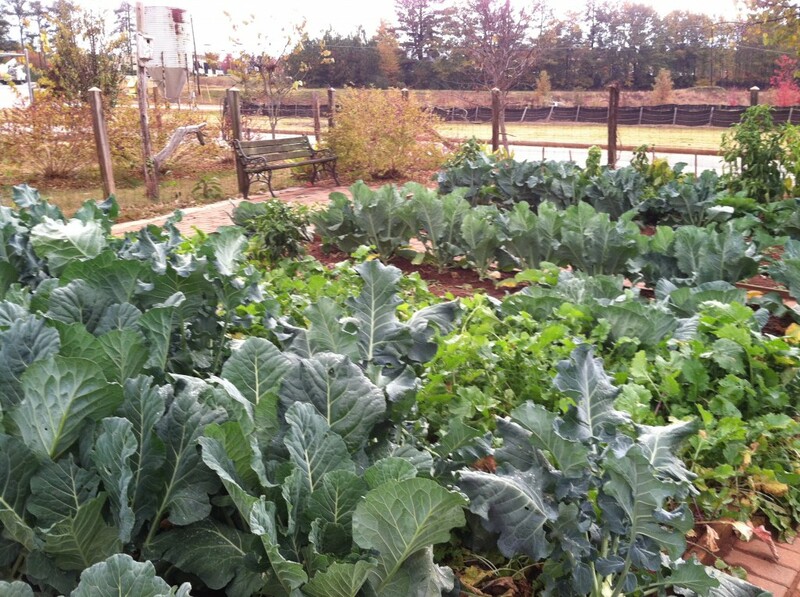 Many MGEVs provide leadership to community gardens throughout the state. 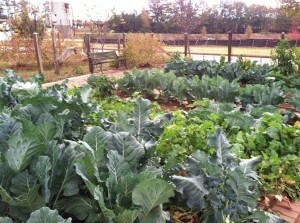 Sometimes, the community gardens are about teaching people how to grow their own vegetables and small fruits. That is really a “Home Food Production” project. Other community garden projects focus on improving health through increased vegetable consumption or increasing exercise through gardening activities. In that case, it is better to code the proposal as “Health Benefits of Gardening.” Again, use the key words section of your proposal to indicate the overlap with “Home Food Production” and some of those expected outcomes or even target audiences. 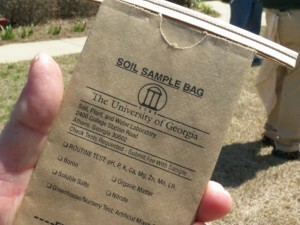 MGEVs teach gardeners about the importance of soil testing. “Environmental Stewardship” should be pretty straightforward. This is the heart of what we do. We teach people how to care for gardens and landscapes such that our natural resources and the environment are protected. We teach when and how to prune so that the plant is kept healthy and vigorous, attractive and sound. 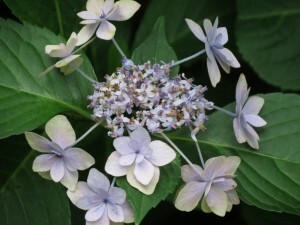 We help with plant selection so that chosen plants are most likely to succeed in their respective locations. We help identify disease, insect, and cultural issues so that an effective solution can be implemented with least risk for ourselves and the environment. Choosing the best state initiative helps to categorize MGEV-led projects. As we begin to categorize these projects, we learn where our areas of emphasis and priority are. Then, we can come alongside those projects with Advanced Training for MGEVs, publications to accompany those projects, and seasonal updates to keep MGEVs informed. This will strengthen our outreach to our communities as we fulfill our mission to assist Extension in the delivery of unbiased, research-based information. Posted in MGLOG. This entry was tagged MGEV Projects, MGLOG. Bookmark the permalink. Previous: MGLOG: So you want to propose a MGEV project! Next: MGLOG: What key words will you choose?